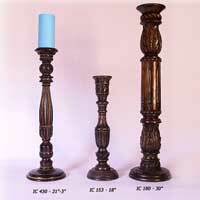 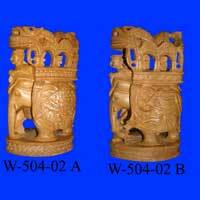 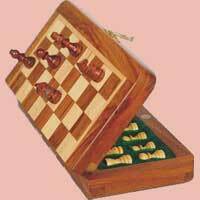 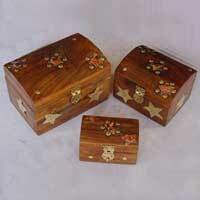 We present an exclusive medley Indian Wooden Handicraft. 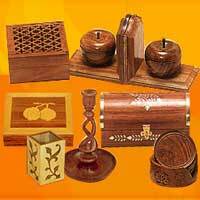 These Indian Wooden Crafts reflect the true spirit of Indian Craftsmanship along with the right shades of traditional beauty and style. 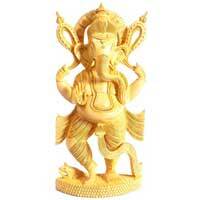 The wooden figures, chess set, gold painted figure, animal figure and other Indian Wooden Handicraft Items are designed and crafted by special and award winner craftsman to add a special twinkle in any piece of our wooden handicraft range.